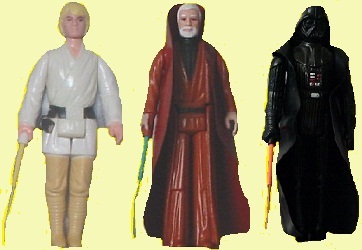 What Are Kenner's Rarest Star Wars Figures? What are the rarest Star Wars Figures, ever? Was The Rocket-firing Boba Fett Real? 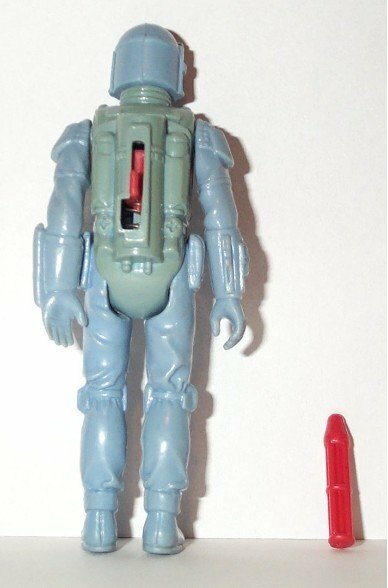 Probably one of the rarest of all the Star Wars Figures, and at one time thought to have been no more than an urban myth was the Rocket Firing Boba Fett figure. 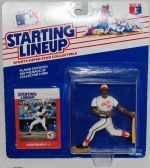 With so many figures being produced and with the often lax quality control, variations often made it to the retailers, but most of these were fairly minor error and remain more an area of interest and curiosity rather than having any great value. 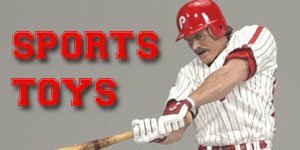 However, the figures listed below are an exception to this, with some of the exchanging hands for $1000s, in fact a Boba Fetta figure sold for approx. $18,000 at a public auction in the UK in February 2015, making it the most expensive Star Wars figure ever! Despite is very short screen time, Boba Fett became a massive favourite with fans and even with people who hated Star Wars. 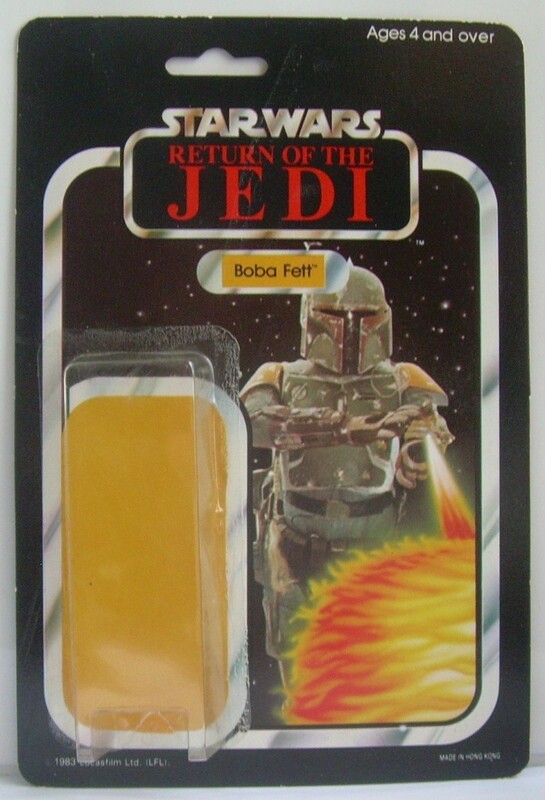 And so in 1979, Kenner looked to release a figure that hadn’t even appeared on screen, yet – the bounty hunter Boba Fett. 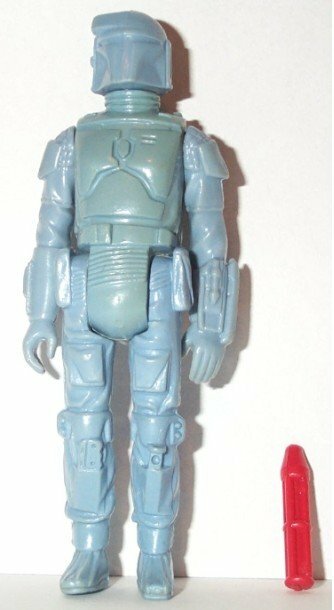 Fett made his appearance in 1980’s The Empire Strikes Back but there was a promotional offer in ’79 where you could send in some proofs of purchase and get a rocket-firing Boba Fett figure in the mail. 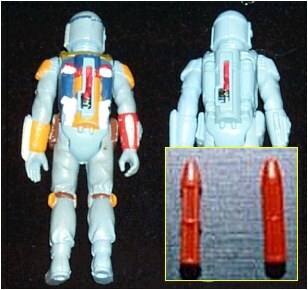 However, production was delayed when it was found that the rocket Fett fired could become a choking hazard. 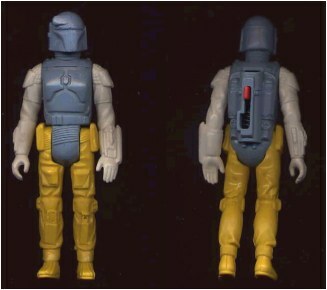 In any event, Boba Fett was released as part of the 21-back collection in 1979 (with no firing backpack rocket). So, as a result there were officially no rocket firing Boba Fetts made, right? Which would make getting one impossible, right? You see, some rocket-firing Fett prototypes WERE made, in fact there were two prototypes made. The first had a J-lock mechanism which didn't pass QC so it was replaced with an L-lock mechanism, however due to continuing safety concerns the whole idea was eventually scrapped. These were rough, unpainted versions and are among the rarest action figures ever made and at the time of writing this were selling for upwards of $20,000 and with the release of Episodes VII, VIII and IX imminent this will surely continue to rise. That makes these figures extremely rare and only a few dozen known to still exist today. Fett's not the only mysterious figure out there. If I may, I'd like to direct your attention to one of the many patrons of the infamous Mos Eisley cantina. Do You Remember Blue Snaggletooth? By the time the third movie came out Kenner had released dozens of Star Wars figures and by 1985 there were more than a 100! This meant that they had to produce figures that didn’t even have any lines in the movie and barely had any screen time, and Snaggletooth was one of them, so had did he get to be so popular? Well, in the movie, he's a midget in a red suit. Just like the photo and figure picture suggest. Well, then how do you explain....this?! So, where did this fellow, a Blue Snaggletooth come from? 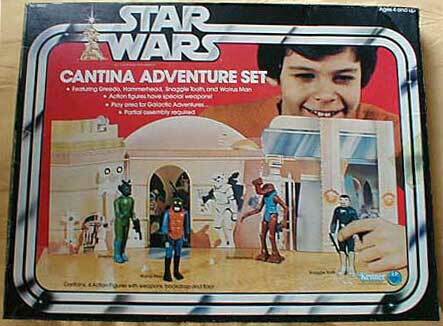 In 1978 Sears released an exclusive Creature Cantina playset that came with four action figures, of which was Snaggletooth. However, there were 2 major discrepancies here, firstly he was full sized (in the movie he was a midget) and he had a blue uniform ( in the movie it was red). 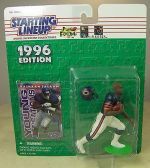 To add to that the Sears versions were made from flimsy cardboard that fell apart almost instantly making these extremely rare to find in one piece or mint condition. The nationally released set on the other hand was not only stronger but came with the regular Snaggletooth. How to Tell a Fake Vinyl Cape Jawa? This figure is up there with the Rocket Firing Boba Fett and is rarely seen, even on auction, but there are many replicas or “custom made” ones to be had, so be careful out there! 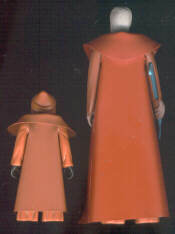 Originally released as part of the first group of twelve action figures in 1978 he came with a vinyl cape but as the Jawa was much smaller than the other figures but cost the same Kenner executives believed that consumers would perceive more value for their money by adding a sewn cloth cape to the Jawa. Also on the vinyl Jawa the bubble was sealed to the card on the silver "racetrack" and the bottom of the bubble was sealed at the bottom edge of the card. The bubble on the caped Jawa however was slightly larger there it was sealed ablove the “racetrack” border on the card. There are several ways to check the authenticity of a real Vinyl Jawa as apposed to a fake by closely checking the actual cape. On the original figure one side of the cape was fairly smooth while the othe side had a cross-hatch pattern on it. One of the favourite tricks when faking a vinyl Jawa is to use a cut down cape from Obi-Wan Kenobi, which has a darker reddish-brown colour. But, unless you have an authentic cape to compare it to this is not a very good method to use. One the original figure the armholes were extremely tight whereas fake vinyl Jawas generally have loose armholes as the are often handmade or made with a hole punch. 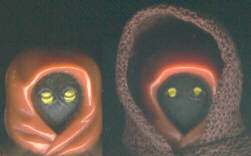 The authentic capes will also rest tightly to the Jawa's back. The distance around the back of the Jawa figure from arm to arm is very short so the armholes in the cape are spaced accordingly. In many cases, the fake handmade/handpunched capes do not have the correct spacing due to human error, so the capes often fit very loose on the figure. 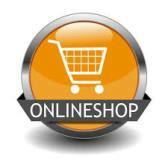 Authentic capes also rest approximately 4mm or 1/4inch from the ground when worn by the figure. The cape has a straight cut at the top and pointed corners at the bottom. 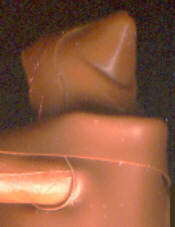 The material used on fake Jawas is also generally less pliable and flexible than the original, authentic capes. 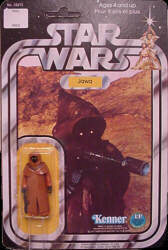 Make sure you also check the Country of Origin (COO) Stamp, which appears on the vinyl caped Jawa's left leg. The authentic vinyl caped Jawas should have the 'Hong Kong' stamp. Of special note are the 20-back square carded Meccano (France) vinyl caped Jawas. A plethora of vinyl caped Jawas have emerged since the early 1990's on this card. It is generally agreed that every vinyl caped Jawa on this particular card is FAKE. The only authentic vinyl caped Jawa to be released in France on a Meccano card came on the rectangular 12-backs, which are rarely seen. The vast majority of authentic vinyl caped Jawas come on American 12-backs as well as Canadian 12-backs, of which there are very few. Which Was the Rarest Double-Telescoping Figure? The DT (Double Telescoping) Lightsabre refers to the early releases of Luke Skywalker, Obi Wan Kenobi and Darth Vader figures. 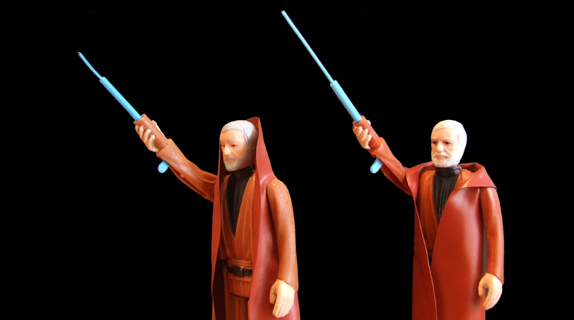 The lightsabres on these figures telescoped not once, but twice (see the image on the left for a comparision of the length differences). However, due to the costs and production time of producing these Kenner soon decided to replace them with a single telescoping lightsabre. Luke Skywalker, as part of the Early Bird set, had been in production for sometime by the time this decision was made, whereas the Obi Wan Kenobi and Darth Vader figures were only available on blister cards. As a result the Luke Skywalker DT figure is by far more common than the other two, which are extremely scarce and high sought after. Add this to the fact that Darth Vader and Obi Wan Kenobi are far more popular characters they have become virtually impossible to find loose or MOC. 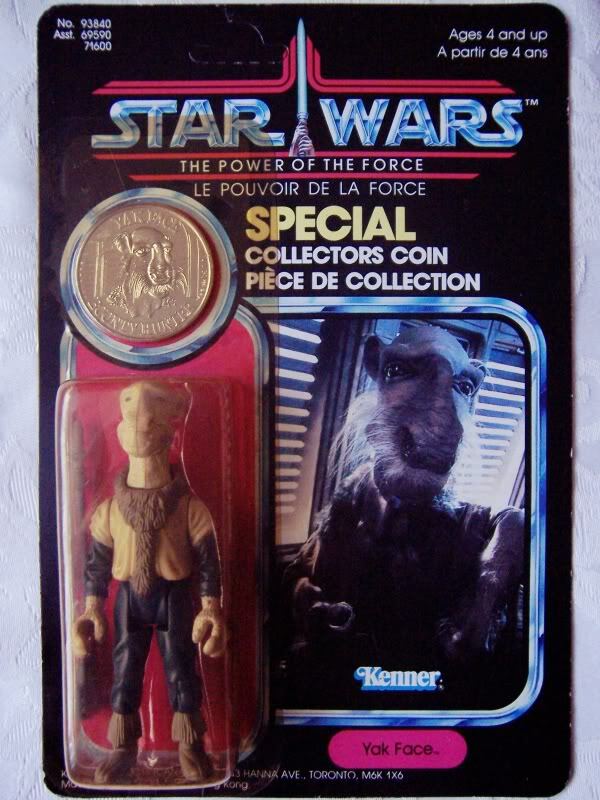 This was one of the last Kenner Star Wars figure to be released, he was stamped and ready for sale in 1985 when Kenner closed down the Star Wars line due to slumping sales and so was only released in Europe and Canada. As a result he has become quite rare, however he is not as eagerly sought after as some of the others so despite his rarity, packaged and in mint condition can be acquired for between $500- $1,000. Have You Heard of the Glasslite Vlix figure? 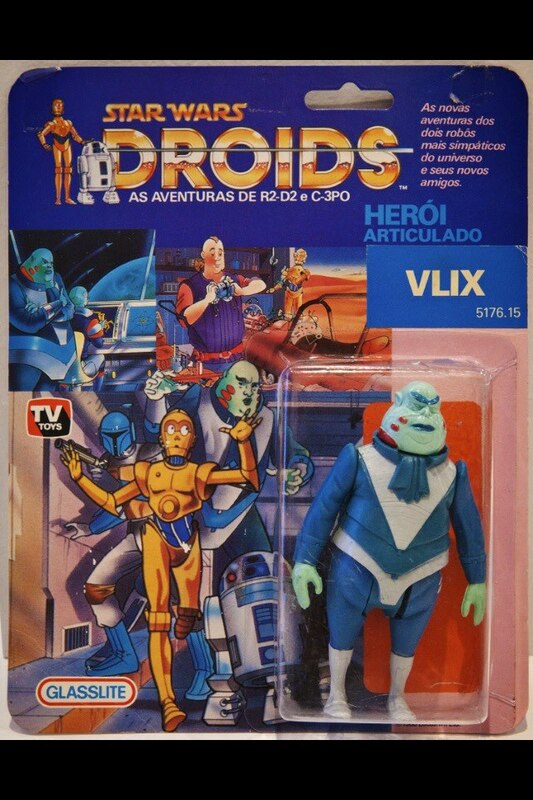 One of the rarest Star Wars figures is the Glasslite Vlix figure. This is one of the figures that was planned to have been released in the second wave of Droid figures. 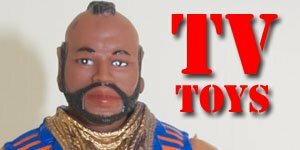 However, after the show was cancelled also cancelled the second wave of toys but somehow a mold of this figure turned up in Brazil, of all places, and was produced in 1988. 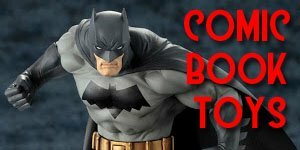 As a result a mint condition packaged figure can go for $5,000+ a looks likely to continue rising in value, especially with the imminent release of the new trilogy of movies. What Was the Medical Droid FX-7? The FX-7 medical droid made a very brief 20-second appearance in the 1980 Empire Strikes Back when it helps to heal Luke after Han Solo saves him on Hoth. The FX-7 Medical Droid was originally released on a TESB 31 back card in 1980 and then later on the Tri-Logo ROTJ cards, but this version was only titled as FX-7 on the card. 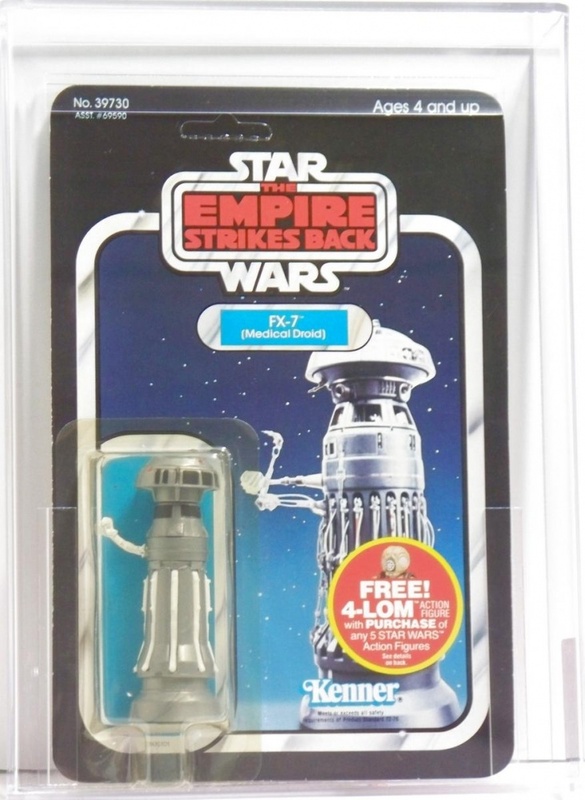 The value of this particular figure seem to be all over the place with loose, ESB figures sell for as little as $5 on eBay, whereas a mint conditioned carded Palitoy (UK) figure sold in 2014 for $12,000 yet a year later another mint condition one sold for approx.$5,000! 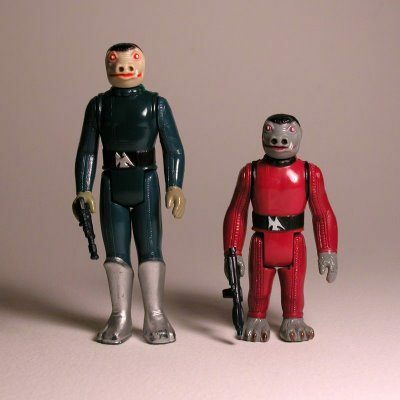 Do you collect vintage Palitoy Star Wars figures? 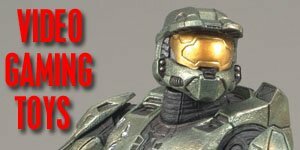 If so read about the Palitoy Star Wars scam. This scam has been going on since the 1990's undetected and hidden, despite the many rumours and signs that something wasn't quite right. Found out how to make sure YOUR figures are the genuine article and not these re-assembled, fake, imitation MOC figures!